“a Lamp to my feet. a Light for my path.” – John 15:11 | A LAMP TO MY FEET. A LIGHT FOR MY PATH. “I have told you these things so that you will be filled with my joy. that He should speak of His joy! Jesus’ joy was union with and presence of the Father. – that constant consolation of the sense of God’s presence. 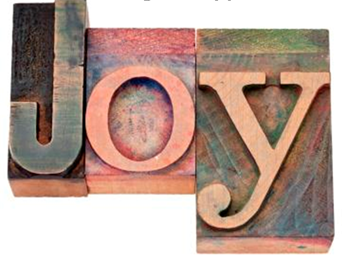 are all a source of Christian joy. to keep His commandments, in imitation of Jesus Christ, who did the will of His Father. we will share in the joy of Christ. because our knowledge and love of God will have reached its climax. “Hope, O my soul, hope. You know neither the day nor the hour. and turns a very short time into a long one. and the serenity which comes from living close to You.